The compilation presents material from the singer’s 50-year career and includes new songs alongside unreleased tracks and greatest hits. 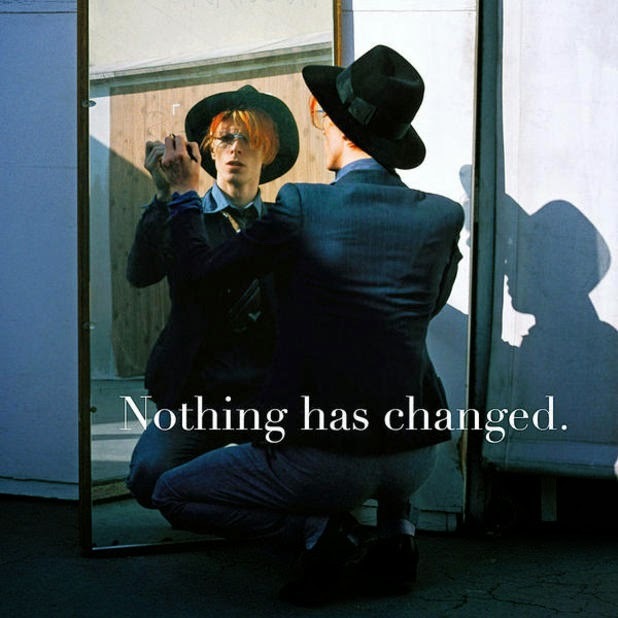 “Nothing Has Changed” debuted on the UK album charts last month at No. 9 and currently sits in the No. 3 spot. “Nothing Has Changed” is available as 2- and 3-disc packages, a 2-LP set, and as corresponding digital releases. Check out the tracklisting for the collection here.